Ray’s Wins ‘Best View’ 2018 in Seattle Magazine Poll! Thank you to our loyal guests for voting Ray’s ‘Best View’ in Seattle Magazine’s Best of Seattle readers’ choice poll 2018!!! We are honored to receive this recognition and owe it all to you, our lovely, loyal guests!! 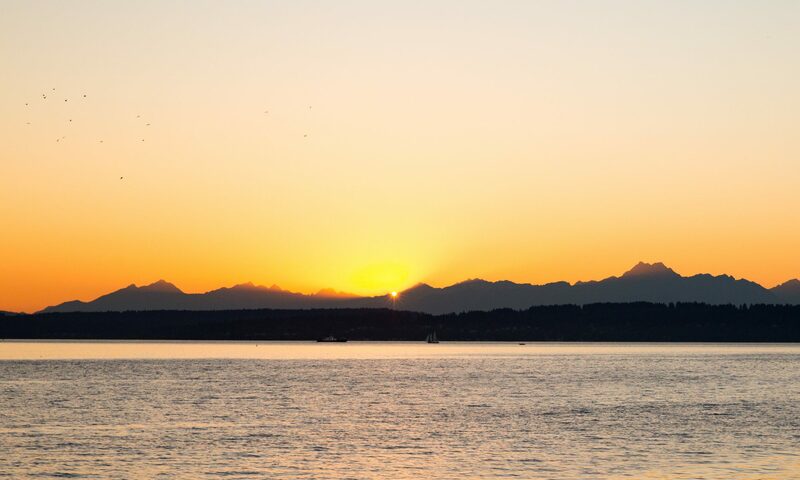 Our view is Seattle, it is quintessential Northwest and we love sharing it with everyone who comes through our doors from casual lunches to celebrations, weddings and more. Thank you from all of us at Ray’s!